Star, small snip. Spectacular hocks like her sire had! Tribeca has tightened up into FINO! One of the few daughters of the late, great El Dinamico. Her bloodlines are 4 x Resorte IV, Chucuano and Delirio! Tribeca's half brother by El Classico is Prominente de Colores - 2004 Grand National Champion A/O 4 Y/O Performance Schooling Colt; 2004 National Champion A/O 4 Y/O Performance Schooling Colt; and 2004 National Champion 4 Y/O Performance Schooling Colt. 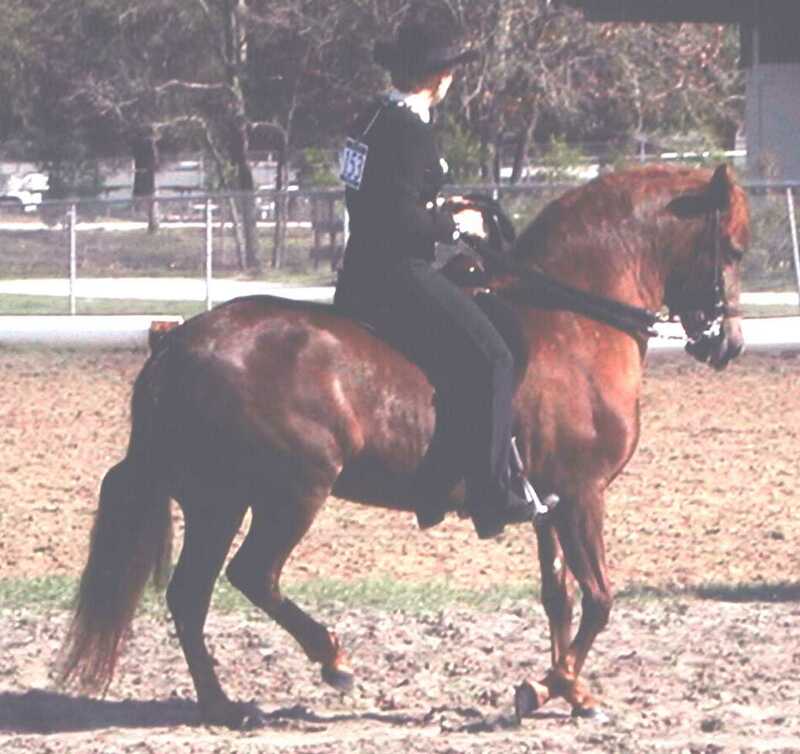 2001: Southern Regional High Point 3 Y/O Performance Filly. 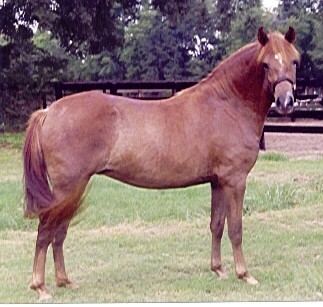 Bred to Resplandor Tres - had Talaria de Colores 3/5/04. 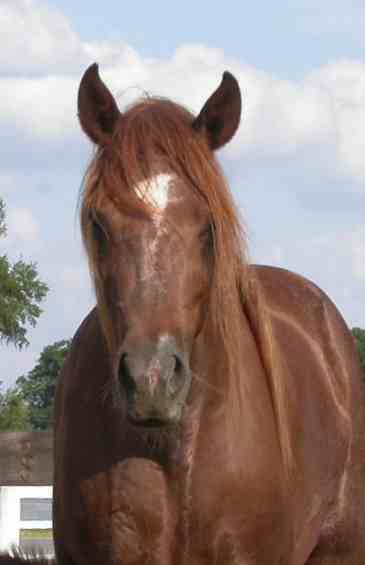 Bred to Joyero III - had Shillelagh de Colores 3/18/05. Bred to Arco Iris de Capuchino - had La Comparsita de Colores 4/30/06. Bred to Resortin de Profeta - had Toccata de Colores 4/27/07. Bred to El Aprendiz de Colores - had colt 6/7/09.